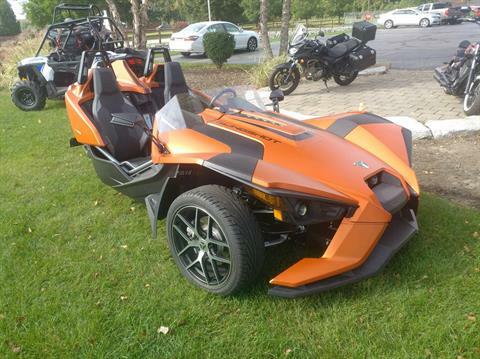 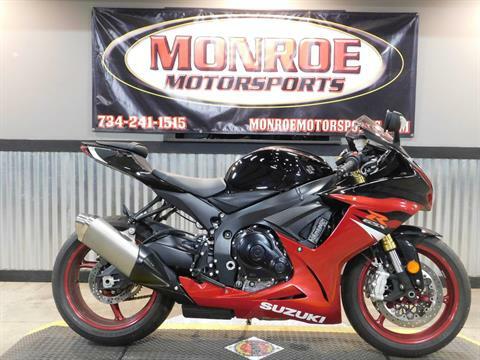 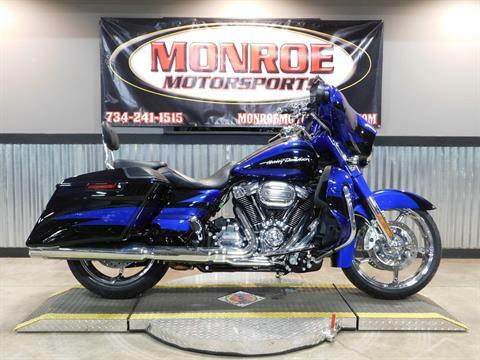 When it comes to used motorcycles for sale in Michigan, Ohio, Indiana, or Illinois, our selection is second to none! 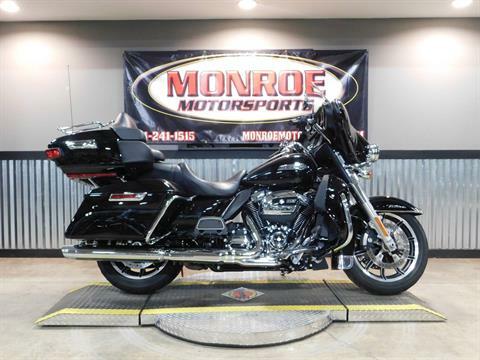 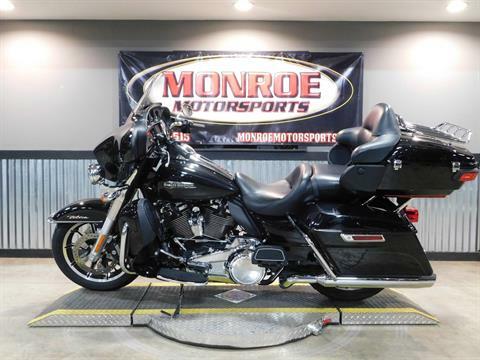 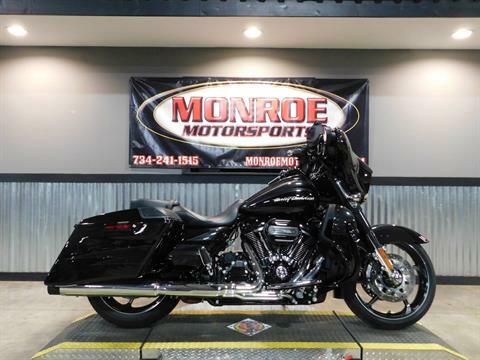 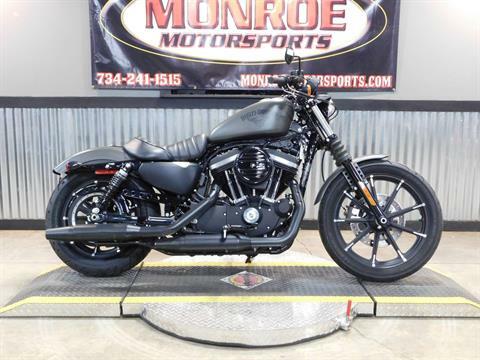 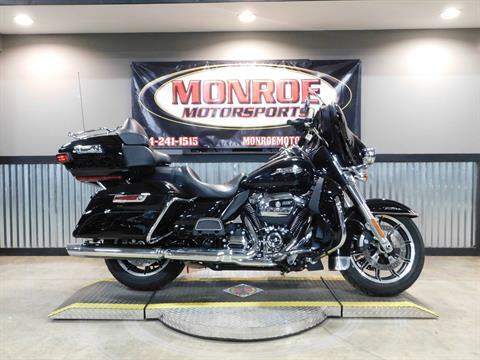 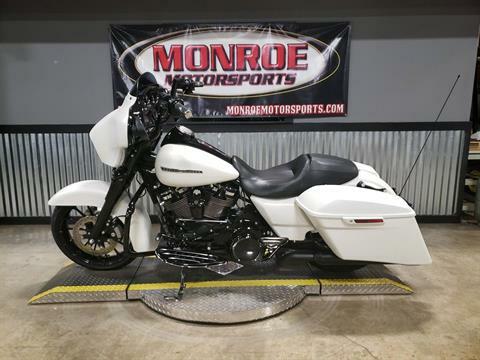 Here at Monroe Motorsports, we feature the lowest prices on used motorcycles for sale. 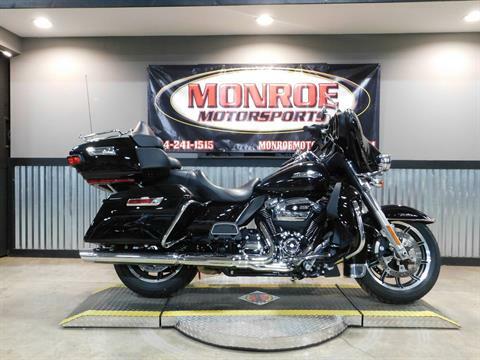 We’ve got hundreds of in-stock pre-owned motorcycles for sale including used Harley-Davidson motorcycles for sale, Honda, Suzuki, Kawasaki, Yamaha, Victory and many more! 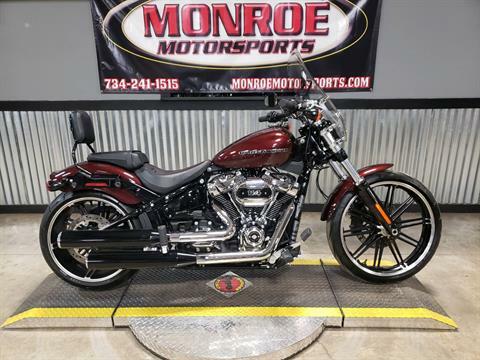 Our inventory turns over very fast so call call 866-970-2453, stop in or contact us today so you don’t miss out on owning a great motorcycle. 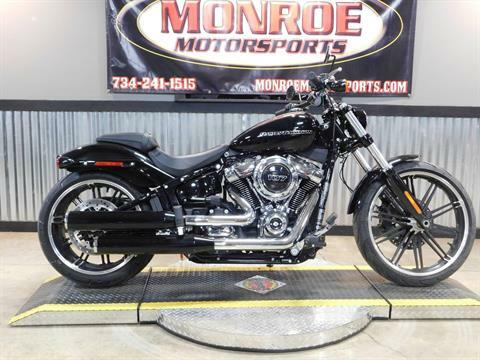 We also pay top-dollar for trade-ins, offer secure online financing, and more. 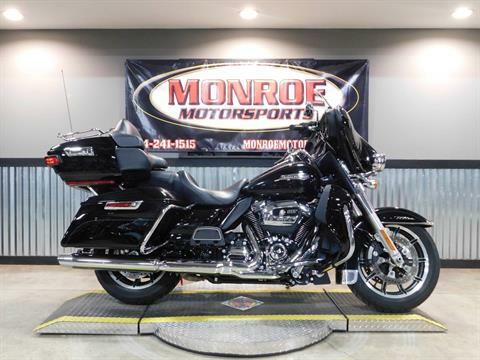 See our dealership and learn more About Us today! 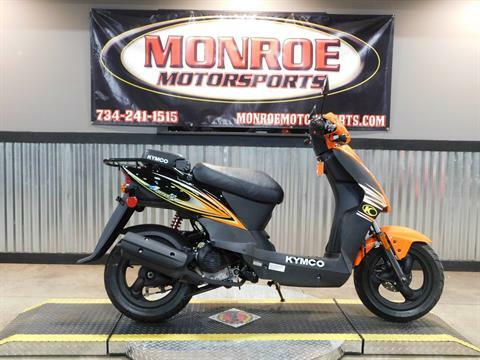 IN THE SPOTLIGHT AT EVERY STOPLIGHT.